Not too long ago, I was afraid to talk on Instagram stories. I would share pictures and boomerangs almost every day. But when it came to actually recording videos and talking. I was terrified! What if my voice sounded weird? How many times would I have to keep recording a video because I screwed up? All of these questions would pop into my head and for a long time, I avoided talking on Instagram stories. And then one day, I really wanted to show my followers something that I was working on that I was really proud of. 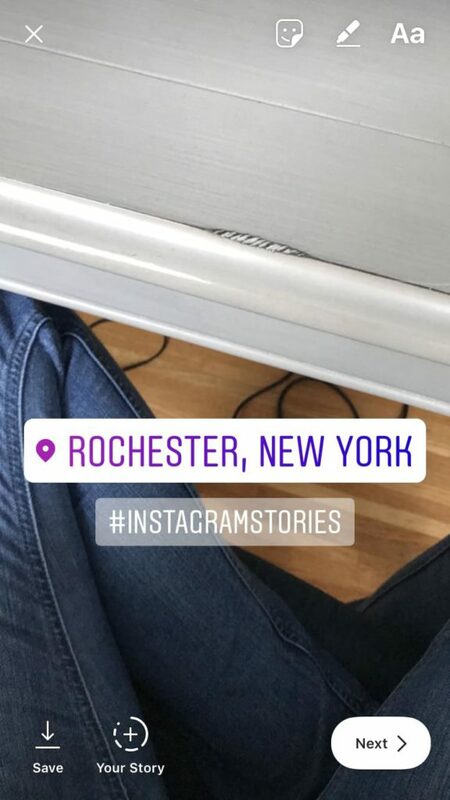 So I got up the nerve to record an Instagram story with the camera facing my computer screen and me talking in the background. It took a lot for me to post that video. And I’m honestly sure that none of my followers noticed anything different. But that was huge. It was a big bridge that I had to cross to grow my Instagram account! And I’m so glad I did it. Today, I try to record videos of me talking on my Instagram stories every day! 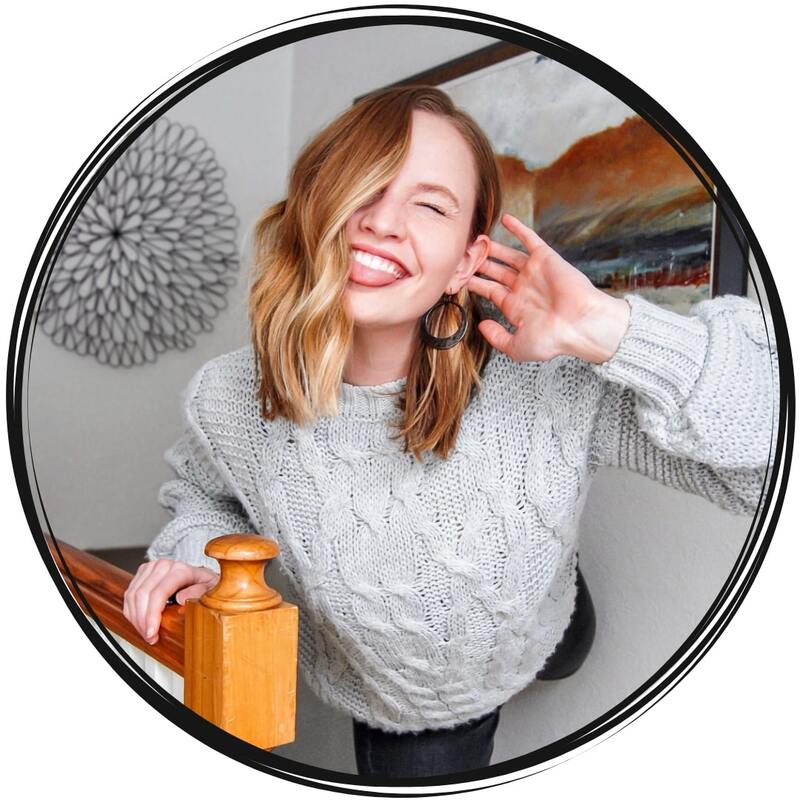 And with these videos, I get to connect with my audience by providing them extra tips to grow their online presence. Plus I share a little behind the scenes of my life! 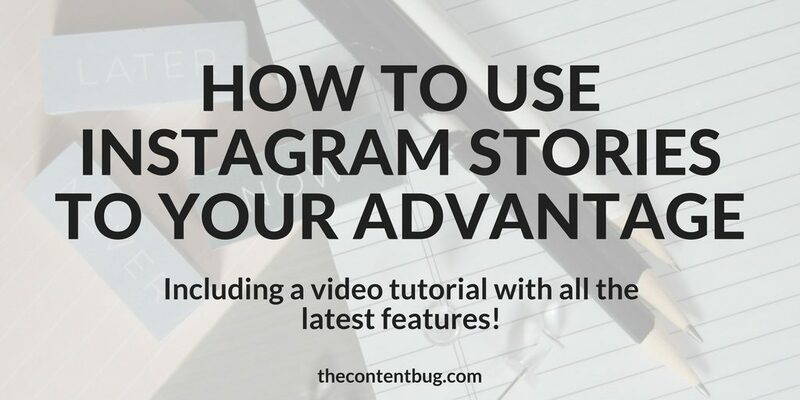 And with this post, I want to help you understand Instagram stories so that you can use them to boost your Instagram engagement and create an honest following. Instagram stories were introduced on Instagram in November of 2016. And over time, the features and options available on stories have continued to grow and change with every month. Even recently, Instagram released an update that allows for polls and shows you where the left side, right side, and center alignment of the stories are. And as small as that may sound, it’s actually a pretty big deal! Instagram stories have taken over big time. And a lot of people think that it will actually be the downfall to Snapchat. But that’s too soon to tell and talk about. So today, I want to talk about how you can use Instagram stories, some of the important features available, and more. Instagram stories are a feature on Instagram that allows you to share a video or image for only 24 hours. So if you want to share something with your followers, but you don’t want it to be on your account feed, then you can share it on Instagram stories. You can also use this feature to create a live video. This means that you record a video live to your audience and they can tune in as it’s happening. And you can later save those videos to be visible by your followers for the next 24 hours. Really, Instagram stories are a pretty cool feature. And it expands the capability of the platform dramatically! On the home screen on Instagram, aka the main feed, you may notice in the top left corner that there is a camera. And right below that, you should see the title “Stories” and below that, your profile picture will appear. In this section, you can view the stories from the accounts you follow. And you can also create your own story. Instagram stories aren’t that hard to use. And I recommend that you use them on a regular basis if you want to grow and connect with your audience. So in this section, I want to walk you through how to create and add a story. Then we’ll talk about all the cool features. There are a few ways that you can add a new story to your stories. And the first step for all of them is to open the app. From the home feed, you can either push the screen to the right by swiping (by moving your finger from the left to the right on the screen). When you do this the feed will disappear and your camera will be activated. Or from the home feed, you can click the camera in the top left. Or you can click on your profile picture in the stories section when it has a little plus sign beside it. Any of those 3 ways work to activate the Instagram stories posting section of the app. Once you are there, then you can create your Instagram story! At the bottom, you will notice a few options: Live, Normal, Boomerang, Rewind, and Hands-free. You can toggle between the options by simply clicking on them or sliding them from left to right. Below the option selected there is a small arrow facing upward. This will tell you what option you have selected. Otherwise, it is simply the option in the center of the screen. Above the option selected, there is a large circle. If you would like to take a picture, simply click that once and the picture will be taken! But if you would like to record a video, then hold that circle and start recording! Now that you have the image or the recording that you would like to use, the screen will change a little. At the top right, there are options for you to add stickers, text, or a drawing! The sticky note option is your stickers, and by clicking on that a variety of different options will appear. But clicking on one of those, it will be inserted into your story. Some can be changed by tapping them and others can’t be changed at all. You can move them around and place them wherever you like by pressing and holding them when they are in your story. The next option at the top is a pencil. This allows you to draw or write on the image. Then beside that is “Aa”. This is the option to add text to the image. And at the bottom, there is an option to Save, Add to Your Story, and the Next button. The save button allows you to save the video or image to your phone. The + symbol with “Your Story” below it lets to save the video to your stories for all your followers to see. Or if you click the Next button in the bottom right, then you can send it directly to one of your followers or someone you follow. Want to learn more about all the features available on Instagram stories? Check out the video tutorial I made for you guys! So Instagram stories are a great feature to share things that you don’t want to share on your feed. 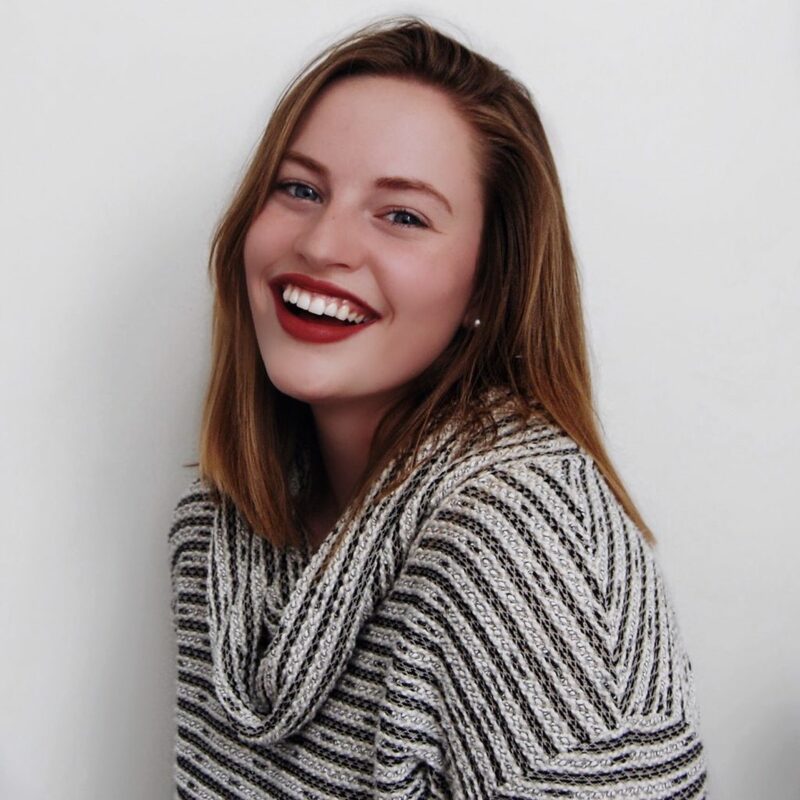 Let’s say you have a perfect Instagram theme and you don’t want to screw that up but you have a photo you want to share. Well, then stories are the best place to do it! But it’s more than that. Instagram stories are a great place to connect with your audience and provide real value to keep them around for me. 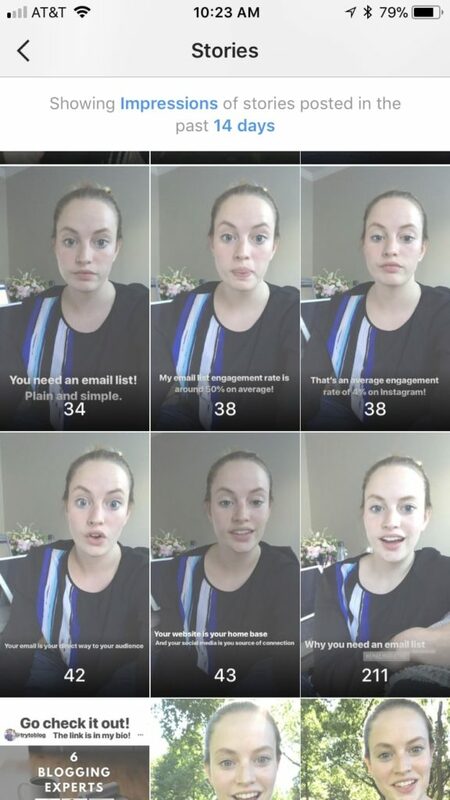 When recording an Instagram stories video, you only have 10 seconds to say what you want to say. But you can record as many of those videos as you would like! So if you want to rant about something bad that happened to you this morning, you can do that. But instead, I would recommend that you find something to talk about that actually helps your audience. For example, I use my Instagram stories to talk about things that I might not share on my blog. Or even things that are shared on my blog but I break it down into 3 10 second videos. When I do this, I share real value about things they may not know or tips to help them succeed. I cover topics like advanced SEO tricks and even simple social media improvements. I also use it as a place to answer my audience’s questions when they message me! Because a question that 1 person has is probably a question someone else has too. Each day I talk on Instagram stories about something new. And then I sometimes create an Instagram post that summarizes what I talk about. By doing this, I create an endless circle of beneficial information. And the thing is that I can get away with this because that’s my niche. That is my way of providing value is by sharing my knowledge. But this may change depending on your niche. 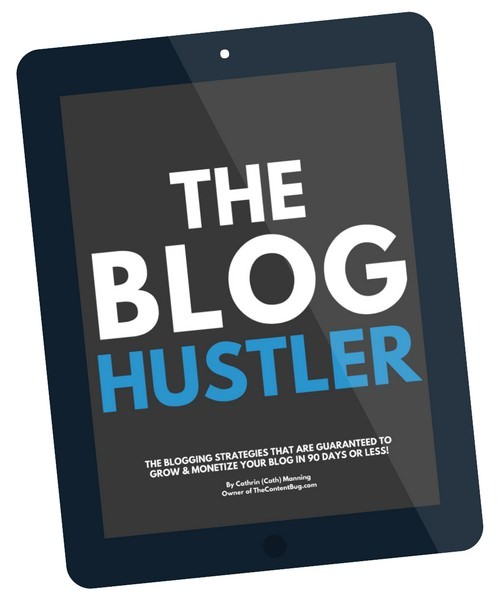 If you are a lifestyle blogger, then people want to see what you do during the day. If you are a fashion blogger, then people want to see your try on hauls or your latest finds while shopping! And if you are a food blogger, then people want to see what you are cooking and eating on a regular basis. No matter who you are, you can find a way to provide real value with your Instagram stories if you stay in your niche! Think of it as an extra way to connect with your audience. It doesn’t have to be perfect. And it surely doesn’t have to be edited. If you keep it raw and you keep it you, your audience will be interested. 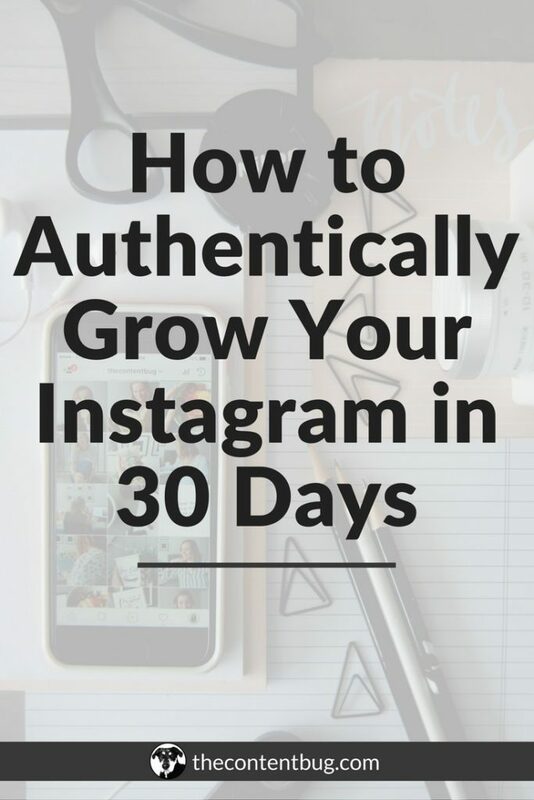 A lot of people want to grow their Instagram following. And that’s great! But you need to know how to be able to expand your reach in order to grow that following. 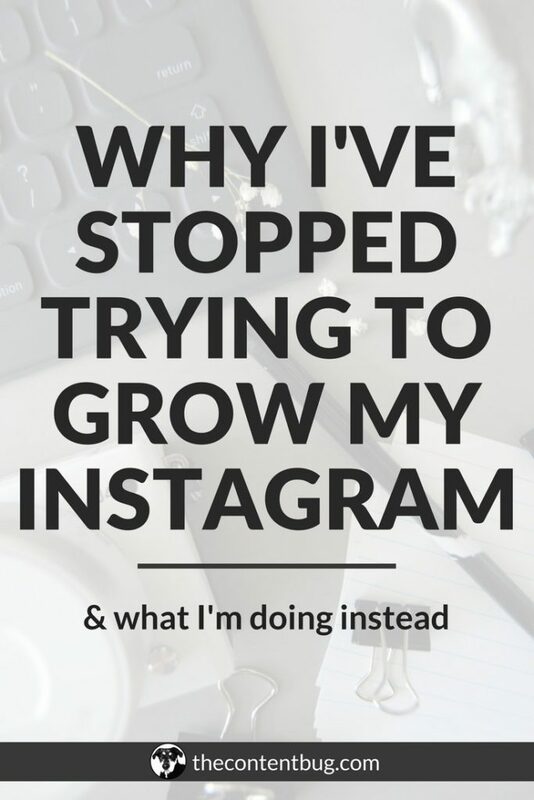 Because if your posts are just seen by your current audience, you’re never going to grow. 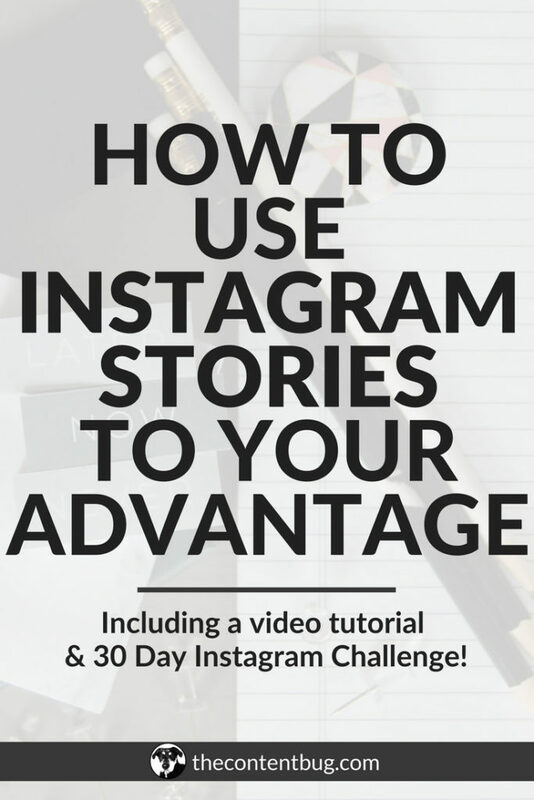 So let’s go over 3 things you can do to your Instagram stories to help expand your reach and make some real connections. This is one the simplest but best ways to expand your reach on Instagram stories. Take a look at my analytics on my stories. A normal story that I post of me talking to my audience gets an average of 40 to 50 views. But in the 1 video that I tagged Rochester, NY in, I got over 211 views! That’s pretty amazing. Did you know that cities have their own stories? So not just people with accounts. But actual cities! So when you tag your location, you have the chance to be featured in that city’s story. It’s pretty neat. And when you are featured on that city’s story, you expand your reach by a lot! Because you now reach people outside of your following. Now, there isn’t an exact equation to determine if your story will be featured in the city story. But if you use locations tags in a video compared to a picture, it is more likely to be shared. Take it from me, this strategy really works. 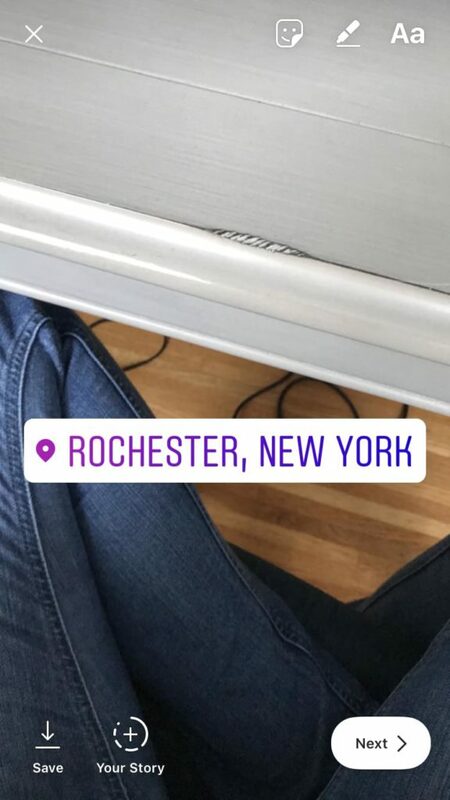 I even got a new client by tagging Rochester and talking about SEO. So I got their attention by not only tagging my location but by also providing value. See how this works? Did you know that you can add hashtags to your Instagram stories? And it works similar to hashtags on a post! When you add a hashtag to your Instagram story, you are placed in the stories section of that hashtag. So you know when you go to search a hashtag in the explore section and all the posts with that tag appear? Now there is also a story option on that page that shares stories that include that hashtag. And stories aren’t limited to 1 hashtag. You can include several! It’s pretty neat. Just make sure that the hashtag is actually relevant to what you are talking about. People won’t like it if you are lying just to expand your reach. If you are looking to grow your brand or Instagram account, then it’s time to start tagging people and brands that you talk about. Now, I understand how this can be intimidating. Because when you tag someone in your story, that story is sent directly to them in direct messages. But I’m telling you, it works to make connections and to monetize your social media. When you tag brands that you love, they will notice. For example, I talk about Tailwind a lot. Because I simply love them! And my online presence would not be as successful as it is without them. So I tag them in my Instagram stories whenever I talk about them. Then 1 day I was emailing my affiliate marketing manager and she mentioned that they noticed all my recommendations on Instagram! This resulted in me making a little extra money and making a good connection with a company that I would love to work more with in the future. So maybe taking people and brands is not the best way to reach more people in the sense of growing your following. But it’s great to make connections and expand your reach with other brands and people that you enjoy! Instagram stories can be pretty complicated at first. So I want to keep this as updated as possible with the questions I get about Instagram stories. If you have a question that you want to be answered, just let me know in the comments section below and I’ll add it to this section! How do I attach a “Swipe Up” link to my Instagram story? This feature is currently only available to accounts that have over 10k followers. 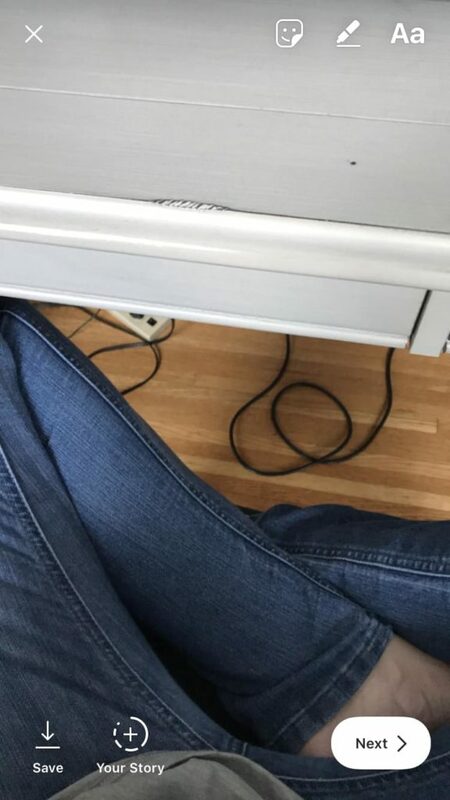 Once you have 10 followers, then a link image will appear on the top right of your stories (besides the stickers option) for you to add a link before you post it! It’s been rumored that this will be available to all business accounts, but no guarantees on that. How may Instagram stories can I add? You can add as many stories as you want. But I would recommend not posting 25 at a time. That gets too overwhelming and people may lose interest and swipe to the next person. So space them out throughout the day and get to sharing! How do I see how my stories are performing? If you have a business account, you can look in your analytics as the Stories section. The stories from the last 24 hours will appear first, then you can click the see more option to view all your stories from the last 14 days. After 14 days, the analytics from those stories get removed! But in this section you can see the impressions, reach, taps forward, taps back, exits, replies, and swipes away. How do I delete an Instagram story? After you post a story to Instagram, you can delete it! Just watch your story until you get to the one you want to delete. 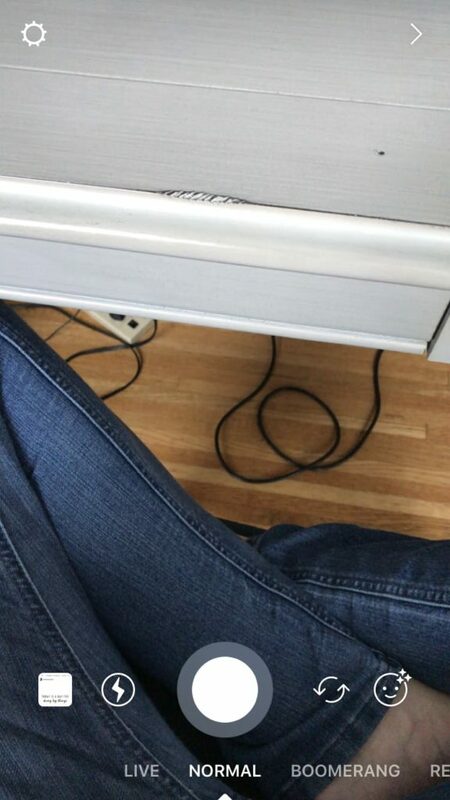 At the bottom right, you’ll notice 3 dots “…”. Click on that option and a menu will appear. The first one is the delete the story! It’s that simple. If you add text to your image, there is a little toggle bar on the left side that allows you to increase or decrease the size. Or you can simply pinch and zoom in or out to make it the size that you want! And if you want to have text that is a variety of different sizes, then you need to keep adding new snippets of text. You don’t do it all in 1 go! 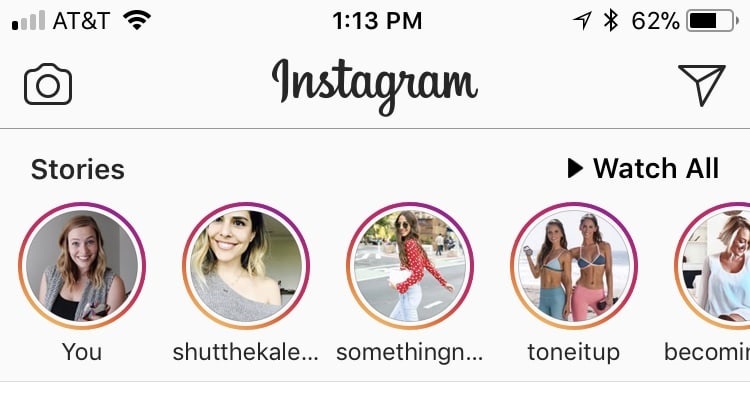 Do I need to use Instagram stories? 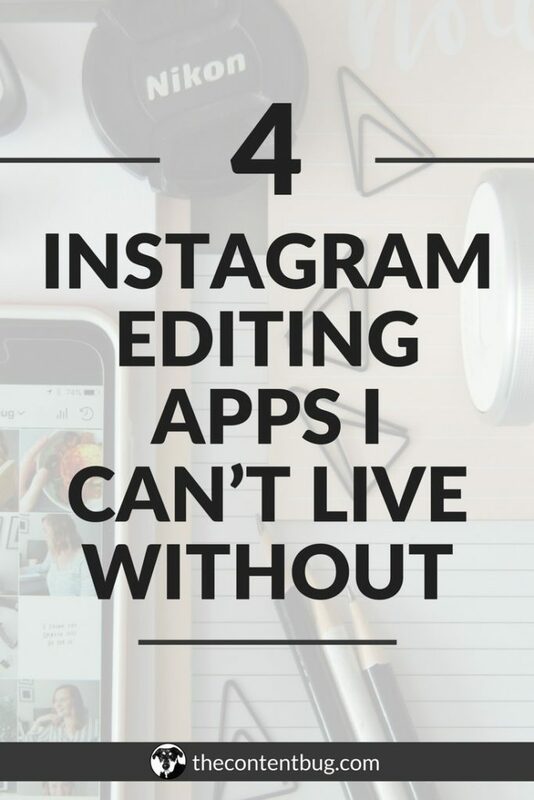 The simple answer is no, you don’t have to use Instagram stories. But Instagram stories really does help to connect with your audience and establish your authority. So if you want another way to do that, then I highly recommend you use them! And if you do start using them, don’t feel the pressure to share something every day. But try to be semi-consistent to keep your audience engaged.